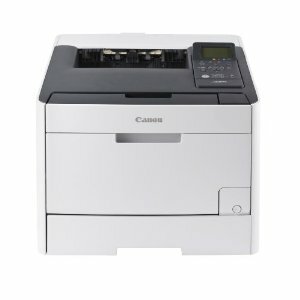 Trusted Reviews has tested a color laser printer made by Canon. 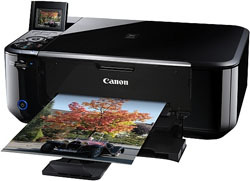 The printer is called Canon i-SENSYS LBP7660Cdn and is able to print up to 20 pages per minute, or so Canon claims. Trusted Reviews ends up giving the i-SENSYS LBP7660Cdn an overall score of 8 out of 10 possible points. 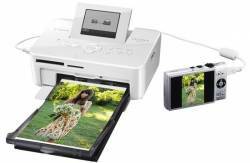 The laser printer scores highest on value for your money and print quality, while it scores a bit lower on print speeds and features. The reviewer likes how easy the color printer is to install and it is pretty quiet. There are a couple of points keeping the Canon from getting top score including that color printing is slower than advertised and the running costs are only about average. 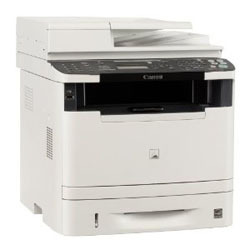 Read the full review of the Canon i-SENSYS LBP7660Cdn color laser printer here.